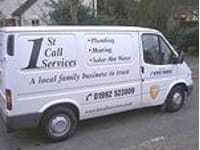 We offer a professional plumbing service in Essex, Kent, London Hertfordshire and Middlesex. 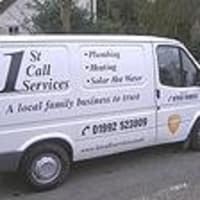 Our business is best described as being large enough to trust, but small enough to care. The success of the business over the years can be attributed to customer satisfaction leading to repeat business and recommendation. 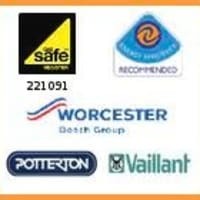 Although we offer a wide range of services our core business is in the installation and replacement of Boilers, Central Heating and Solar Hot Water Systems.